The Eastern Caribbean is home to a great many beautiful islands, but few blend top class resorts, secluded beaches, a lush interior, and welcoming people quite as effortlessly as Grenada! Want to learn more about Grenada? Grenada is located in the Eastern Caribbean, where it consists of the main eponymous island and six smaller ones. It is found northwest of Trinidad and Tobago, northeast of Venezuela, and southwest of Saint Vincent and the Grenadines. Anytime is a good time to go to Grenada, though the rainy season lasts from June to November (so be prepared). Despite some high profile hurricanes in recent years, the country is generally at the edge of hurricane territory and is not often hit. Buses are one of the best ways to get around both Grenada and Carriacou. Roads are fairly decent if you want to rent your own vehicle, though local driving habits can be dangerous. For getting between islands, there are both boats and local flights. English is the official language and you should have no difficulty getting by. However, you’ll often hear either Grenadian Creole English or Grenadian Creole French spoken. 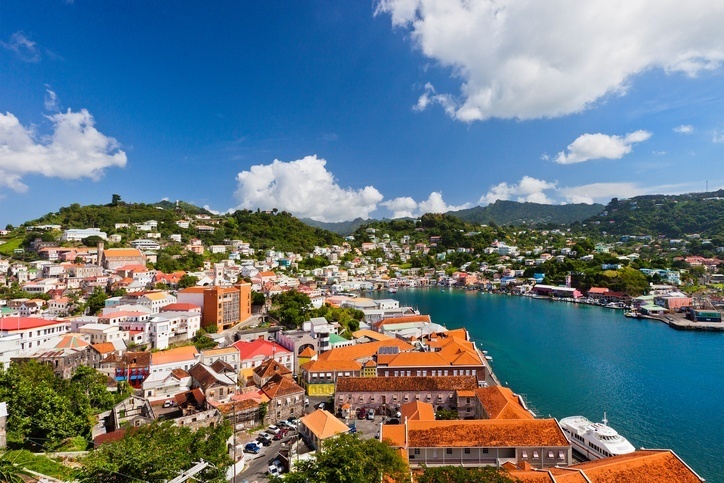 St. George’s is everything you’d want out of a Caribbean seaside town. The natural harbour is picturesque and just as bustling as it has been for centuries (under the French, British, and now independent). Amongst the streets that snake their way down to the water, you’ll find ample cafes and stores. There are also old churches, a fort, nearby mountains and waterfalls, and more. St. George’s is truly a great appetizer to Grenada before you sink your teeth into the whole island! As the main tourist haven (for lack of a better term) in Grenada, Grand Anse is where you should go if you’re just here to relax on the sandy shores. The eponymous beach is the most famous on the island, though its renown breeds sometimes-overwhelming popularity. The high concentration of tourists however doesn’t do anything to diminish the warm waters or perfect weather. That being said if you want to find a little bit more solitude, some parts of the bay are less travelled while nearby Morne Rouge Beach is more secluded. As it’s home to Grenada’s international airport, Point Salines and the surrounding area is likely to be your first port of call. While many visitors might hightail it towards St. George’s, one of the resorts, or the wild interior, there’s actually a surprising amount to see and do within spitting distance of the tarmac. Immediately off the airport road is a collection of quaint sandy beaches, just waiting for you. 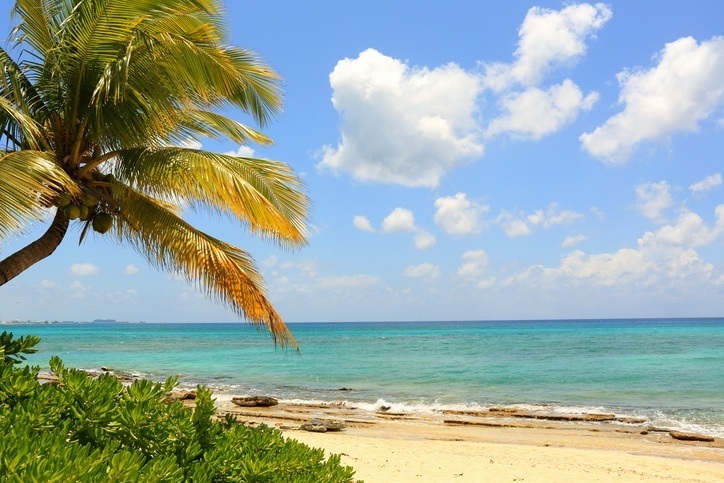 I don’t know about you, but it’s hard to think of a better way to cap off a long flight than with some Caribbean sun and fun – and at Point Salines, you won’t even have to wait. 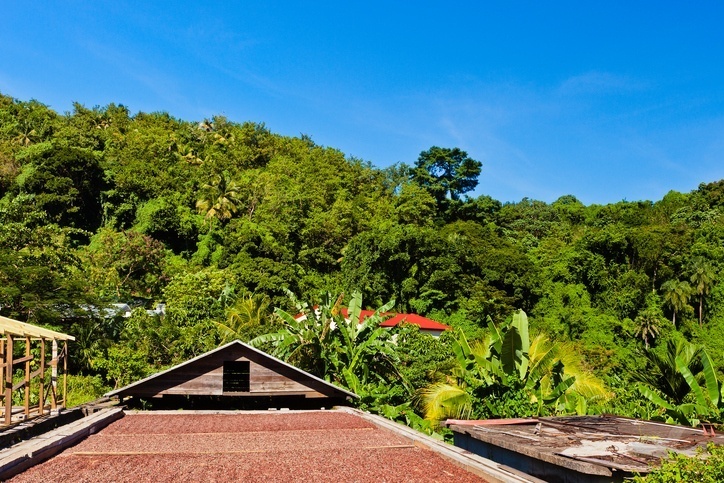 Beyond the beaches and towns, Grenada is home to a wildly fascinating and mountainous interior. Nowhere is this on display more prominently than Grand Etang National Park. Centered on the crater lake of the same name, the park features volcanic activity, lush forests, diverse wildlife all around (including monkeys), and much more. 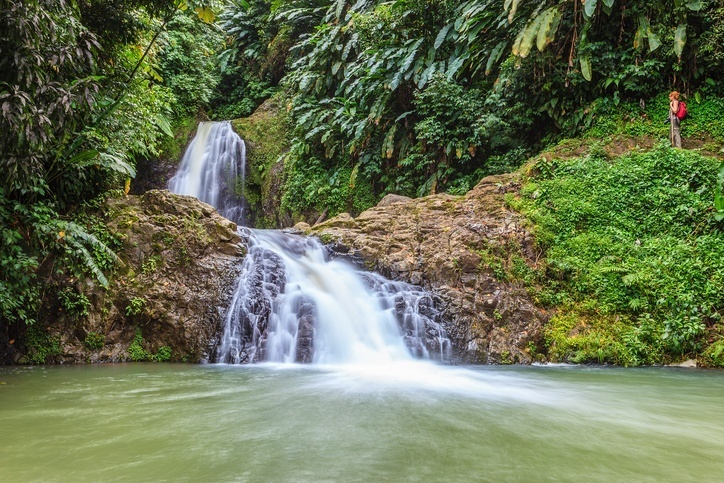 The famous Seven Sister Waterfalls are also found nearby and represents perhaps the best stop for pictures on the island. It’s a world away from the efficiency and comfort of Grand Anse, but is certainly an adventure worth having. The eastern part of Grenada Island is less travelled than the rest of the coast, but that might just be what makes it so integral to a getaway. 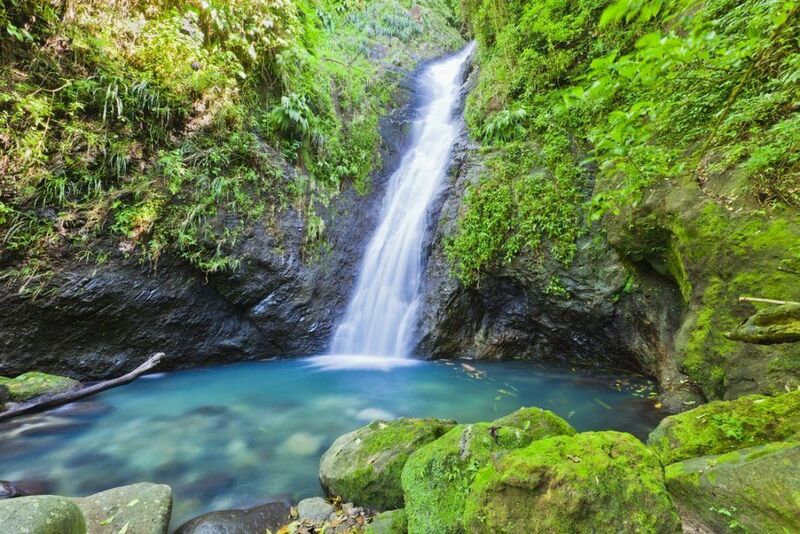 There are quaint villages, rum distilleries, cocoa plantations, hidden coves, interesting wildlife…and the list goes on. While most of the beaches (beyond Bathway) aren’t suitable for swimming, Eastern Grenada nonetheless presents an out of the way excursion that could end up being the highlight of your trip. Be sure to stop by Grenville to see the island’s agriculture at work as well. 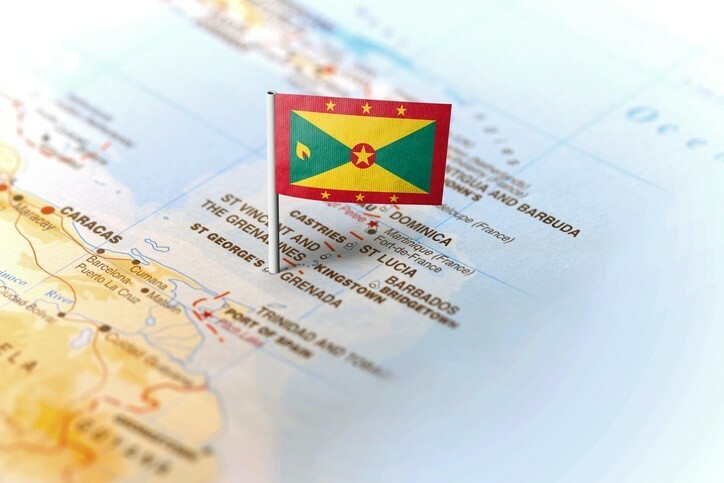 Of course Grenada isn’t just Grenada…there are also two other ‘main’ islands (not including smaller, offshore ones). We’re talking here about Petit Martinique and Carriacou. While the former is tiny (even by Grenada standards) and doesn’t feature much in the way of infrastructure, Carriacou is home to some to one decent sized town (Hillsborough) and a lifetime of memories! Known as “the island surrounded by reefs”, Carriacou is just as beautiful as Grenada with significantly less tourist traffic. Whether it’s diving offshore, walking the hills, or relaxing on the sand – this hidden gem has it all! 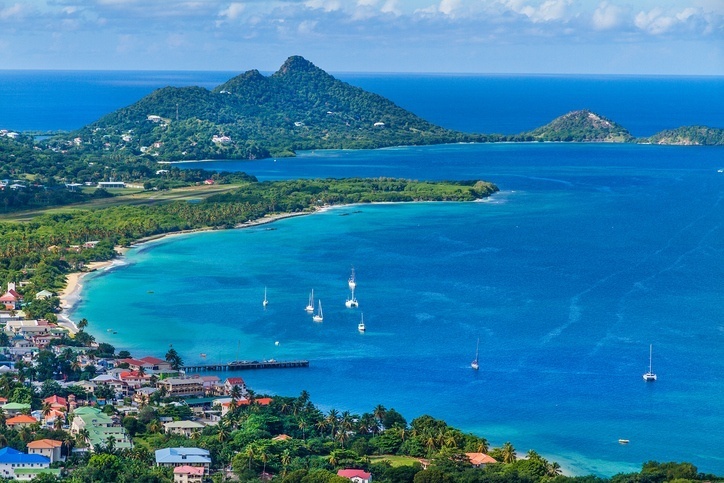 A round trip flight between Toronto and Grenada often starts around the $540 Canadian mark. There is quite a lot of variation with layovers/flight time as well as price, so be sure to shop around to find the best possible deal. 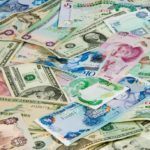 While you can certainly save money in Grenada, on average it can be quite expensive. 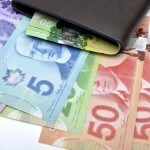 A typical day could end up being as much as $315 Canadian. 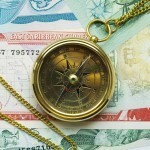 On a budget, you could keep it down to around $132 while the high end of travel could end up around $699. There will certainly be variation depending on whether you’re at a resort or partaking in a more DIY experience. Just know that it can be an affordable trip if you choose to make it so. Before we get into safety, we have to touch on the current health issue with regards to the Zika virus. Spread by mosquitos, the sickness is usually mild and short term, resulting in fever, headaches, rashes, muscle pain, and other flu-like symptoms. That being said, pregnant women (and women considering becoming pregnant) should avoid the country for the time being. 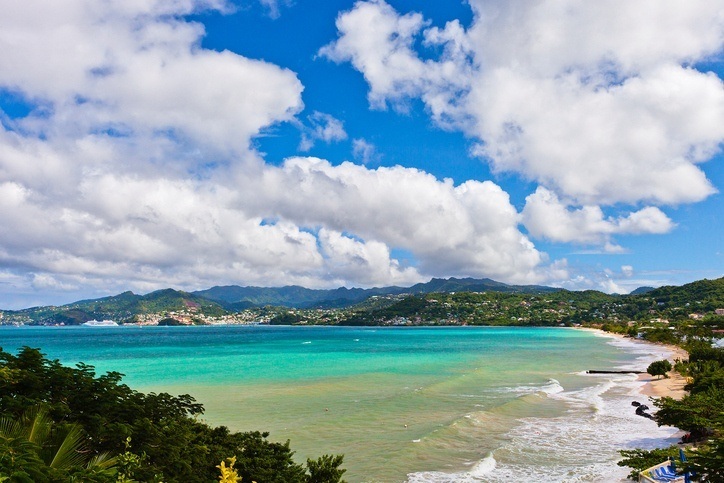 Be sure to talk to a healthcare professional before deciding to travel to Grenada. Beyond that, Grenada is a mostly safe country with normal security precautions recommended throughout. There is petty crime, especially around the time of Carnival in August. Roads are decent, however they are windy and narrow (plus conditions can deteriorate) and driving practices can be…adventurous. Beyond that, your visit should be safe and enjoyable! For more on travel safety, check out the Canadian Travel Advisory for Grenada. 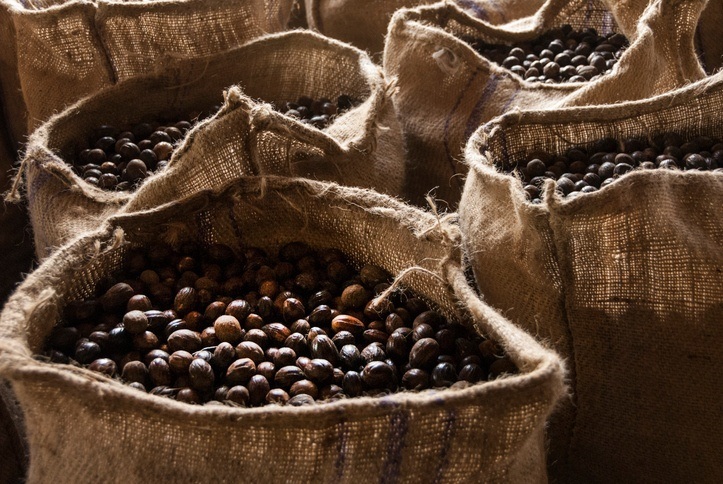 You can learn more about the history and culture of Grenada in the Country Profile, as well as its currency with our Spotlight. Check out the official Grenada tourism page for more.